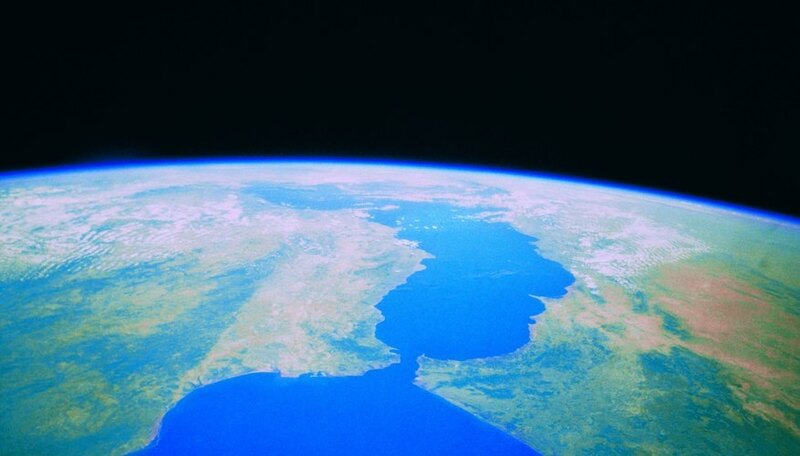 Many different types of landforms make up Earth’s topography. Several major categories of landform define that smaller portion of the planet not covered by water, including mountains, plains, plateaus and valleys. These can be formed by a variety of natural forces, including erosion from water and wind, plate movement, folding and faulting, and volcanic activity. 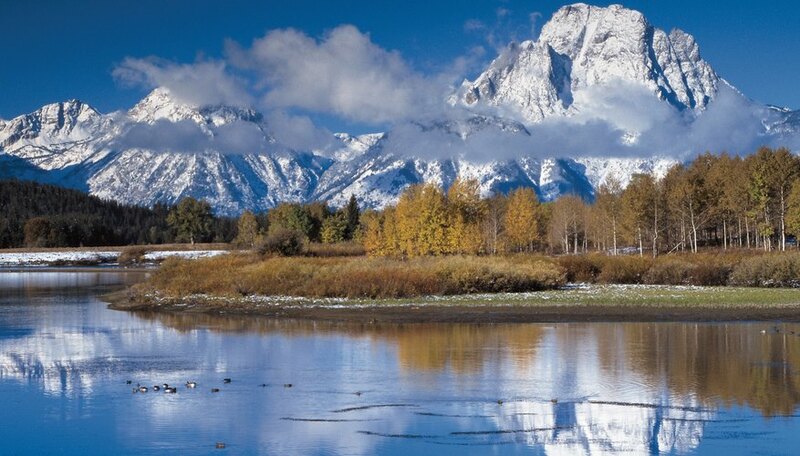 The most common type of mountains arise where the Earth’s crust experienced folding or faulting, such as the Canadian Rockies and the Alps. Fault-block mountains, such as California’s Sierra Nevada, are formed when Earth’s crust cracked and was pushed upward. Volcanic mountains form when hot magma from deep in Earth’s interior breaks through the crust and builds up on the surface, whether quietly or explosively. Volcanism can form islands, such as Hawaii, built on a series of broad basaltic shield volcanoes. Volcanoes on continents can also appear isolated and almost island-like given their prominence, a prime example being Washington State’s Mount Rainier. Most of the Earth's surface consists of low and high plains, defined by a mostly level profile that ranges from gently rolling to completely flat. Such landforms are common in areas of extensive sediment accumulation, as in the “floodplains” and deltas of large rivers and the Atlantic-Gulf Coastal Plain of the United States. 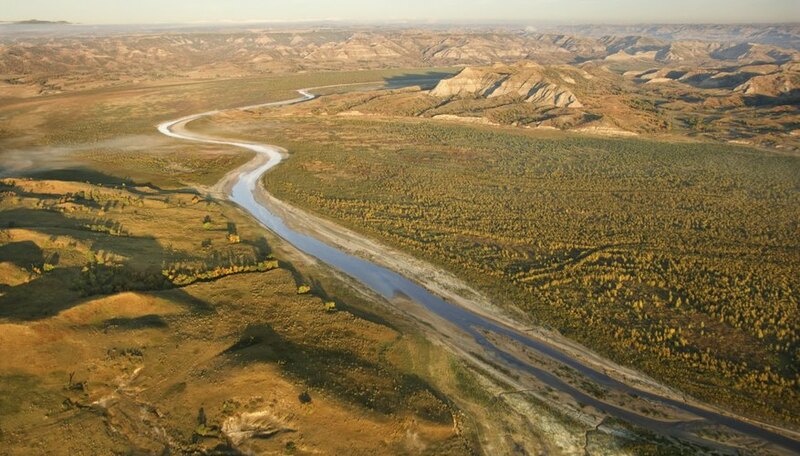 While those examples are low-lying, higher-elevation plains such as the Great Plains of central North America – built by sediment washed out of the Rocky Mountains and accumulated in long-ago seaways – also exist. Keep in mind that plains describe mostly level topography, though people sometimes incorrectly use “plain” as a synonym for grassland ecosystems (prairies and steppes). You can easily have a forested plain. Plateaus can be thought of as elevated plains – that is, elevated flattish areas – bordered on at least one side by lower-lying land and often edged by fairly abrupt scarps. These terrain features may derive from very old mountains eroded down over time, while others form by block-faulting. Earth’s largest plateau is the Tibetan Plateau of Central and East Asia. 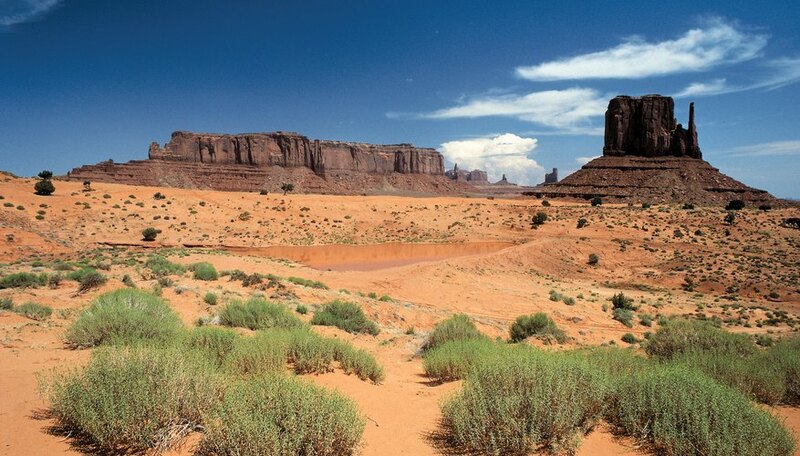 In arid climates, plateaus can be heavily sculpted by water and wind erosion into mesas, buttes and canyons with extensive bare rock, as in the Colorado Plateau of the American Southwest. 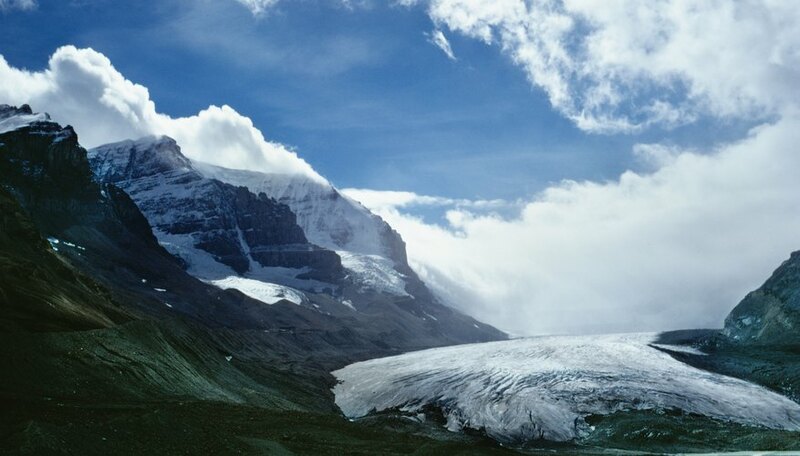 The erosion of rivers and the moving ice bodies called glaciers help sculpt valleys, often in combination with faulting. Glaciers flowing down drainages tend to sculpt U-shaped valleys; such glacially carved troughs often come to support lakes, as in the Finger Lakes of New York State. Running water, by contrast, tends to carve out V-shaped valleys. Mountain valleys tend to have steep walls and narrow channels – such features may be called canyons or gorges – while valleys on plains tend to have shallow slopes and wider channels. Caves form in karsts, where limestone, dolomite, or gypsum rocks are slowly dissolved by groundwater. Others are formed by waves pounding cliffs on the coastlines, or where molten rock drains out the inside of a lava tube of a volcano. The ecological landscapes known as deserts, defined by very arid conditions of low precipitation and high evaporation, include plentiful mountains, plains, plateaus and canyons that include distinctive sub-varieties of desert landforms. These include gravel plains, sand dunes and dry lakebeds. Many natural factors are responsible for the creation of deserts, particularly current and past climatic conditions. 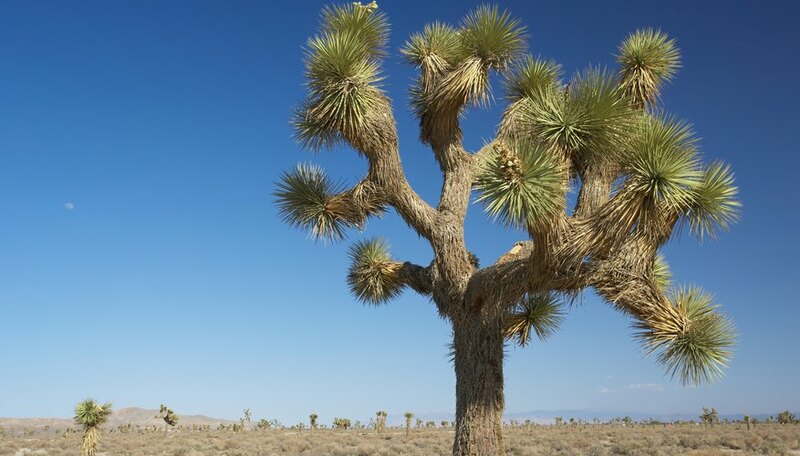 The Mojave Desert in California consists of 1.6 million acres of landscapes that changed over millions of years, including mountains, canyons, volcanic fields and dry lake basins. The region is within a great inland drainage basin where ancient lakes overflowed into adjacent valleys and eventually spilled into Death Valley. After the region dried up, it left dry lakebeds exposed to erosion by the wind. David Barber has been a print and radio journalist since 1979. He received a 1981 Los Angeles Press Club Award and was co-author of the 1998 "Insider’s Guide to Tucson." He holds a Bachelor of Science in biology from State University of New York. Barber, David. "The Different Types of Landforms." Sciencing, https://sciencing.com/list-7644820-different-types-landforms.html. 22 October 2018.